1. 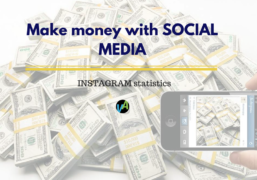 Each month about 400 million people worldwide use Instagram. 2. More than 75 million people use this app every day. 3. 20% of active Internet involved people use Instagram. 56. The most geotagged location of 2015 is Disneyland in California. This statistics is amazing! 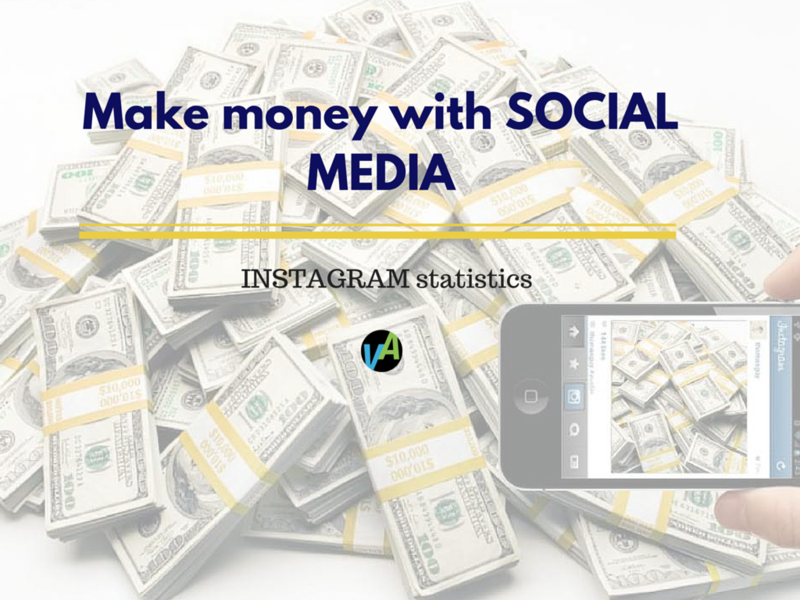 Hope this convinced you enough to understand that Instagram is a very profitable social network for business. Virtual assistant can help you to carry on your business account via Instagram: to select right posts for your target group of consumers, to gain popularity for spreading the required information as wide as the world is and more. I just want to tell you that I am just new to blogging and absolutely enjoyed your website. Very likely I’m going to bookmark your site . You certainly come with great well written articles. Regards for revealing your blog site.